The Department of Surgery at the University of Arizona has rejuvenated with the expansion of its research program. 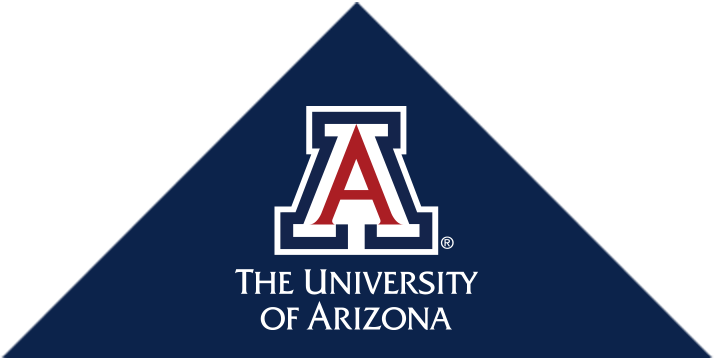 The scope of research at University of Arizona incorporates the whole array from bench to bedside research in trauma and emergency general surgery, minimally invasive surgery, transplantation (pediatric and adult), transplantation immunology, bioengineering of bridge to transplant devices, tissue engineering (islet transplantation, composite tissue transplantation), wound healing, and cancer biology. Our clinicians work with laboratory scientists and biomedical engineers to identify gaps in medical knowledge and drive their innovations into new diagnostic and surgical techniques to improve patient safety and outcomes. Our motto is to transform medicine and provide the highest standard of care for our patients through innovation and practice of evidence based medicine. Our faculty members are distinguished with numerous scientific contributions, national and international research awards, presentations and peer-reviewed publications. We seek to train the next generation of leaders in surgery through mentorship of our medical students, residents, fellows, and research fellows. The broad scope and breadth of our current research includes basic science research, translational research, and clinical trials in trauma and emergency general surgery, prostate and pancreatic cancer, melanoma, lung cancer, the capture of circulating cancer cells, localized cancer therapy and imaging using nanoparticles, diabetic wound healing and angiogenesis. The Department of Surgery has also recently placed a growing emphasis on clinical outcomes research. The goal of our outcomes research is to investigate the impact of new treatments and health care policies on outcomes beyond the individual patient and bring out the best management practices. Clinical trials are a key part of our research mission and the department of surgery fosters several clinical trials. Many of these trials are led by UA surgeons. Our faculty collaborate with investigators in other programs and industry as part of a multidisciplinary team discovering the best treatment for our patients. The department of surgery at the University of Arizona has numerous resources to make these collaborations successful. Our focus on translational research continues the critical work of shifting basic laboratory studies into clinical applications. Our surgeons focus on improving health care in all its dimensions and the new application of surgical care to populations.